Using the right solutions that match all your business needs and exceed all expectations. The result? Security Profitability and Sustainability optimized. Building a stronger and much more meaningful IT infrastructure for your business. We lay the map and put you in the right place. 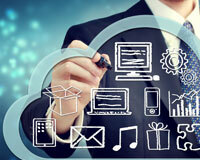 Establish a fully outsourced Cloud sevices. Now you don’t have to worry about anything – we’re here to realize all your business goals. A regional systems integration company delivering intelligent business solutions, technical support and a diverse range of IT services to our clients. 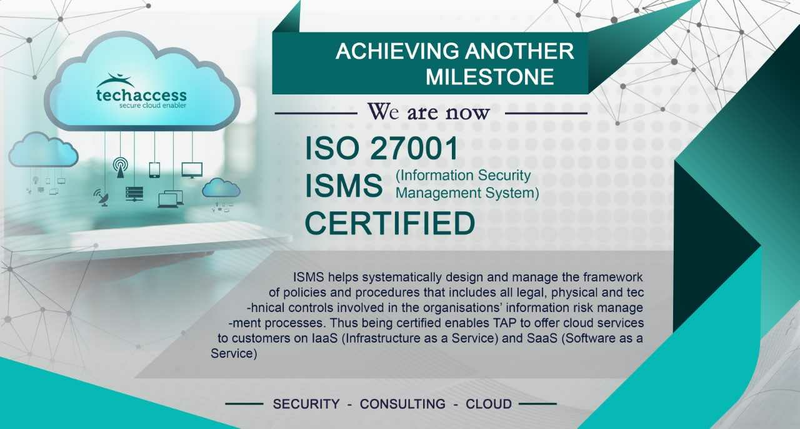 Over a decade of experience, ISO 27001:2013 & ISO 9001:2015 certification makes us optimally equipped to provide effective solutions with comprehensive consolidation. Techaccess Pakistan provides clients with the information they require to support their strategic IT decision making. Detailed technical advice and knowledge is provided through our team of highly qualified IT specialists and consultants. 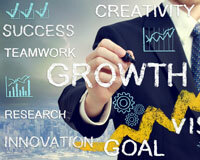 Techaccess supports enterprising organizations to achieve measurable business outcomes. 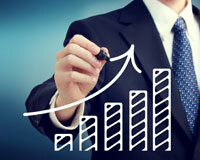 For more than a decade, Techaccess has helped people nurture their businesses, optimize their IT spend, minimize their risks and improve organizational performances.